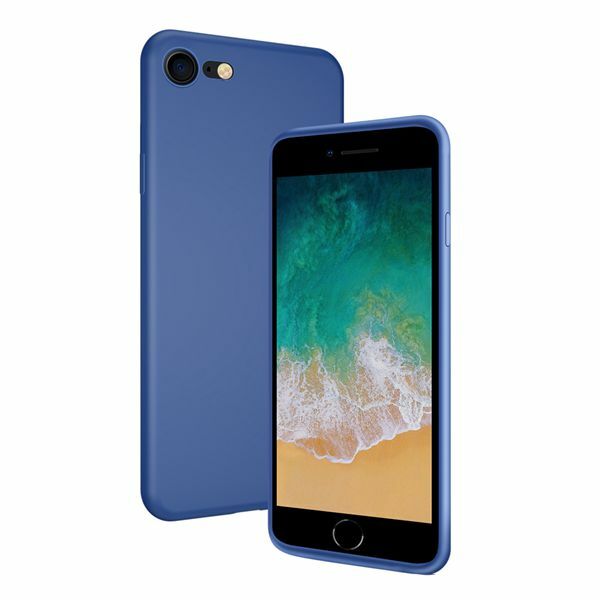 Welcome to our product page of iPhone 7 Plus Liquid Silicone Cases , in which you can find detailed information of iPhone 7 Plus Liquid Silicone Cases . 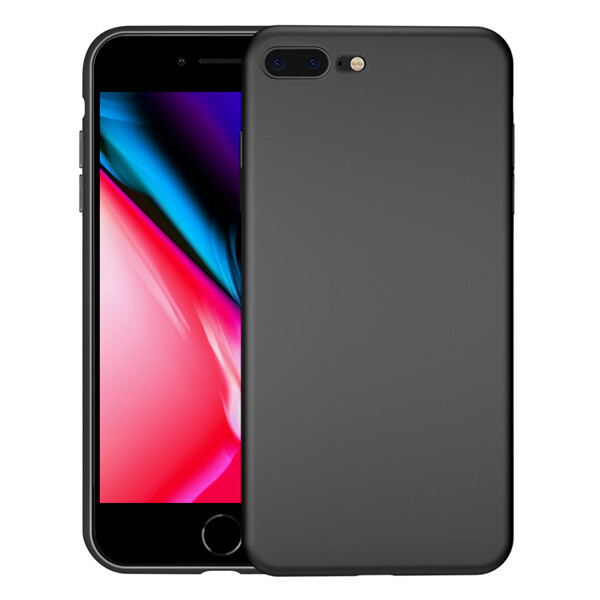 Our iPhone 7 Plus Liquid Silicone Cases is good in quality and competitive in price. 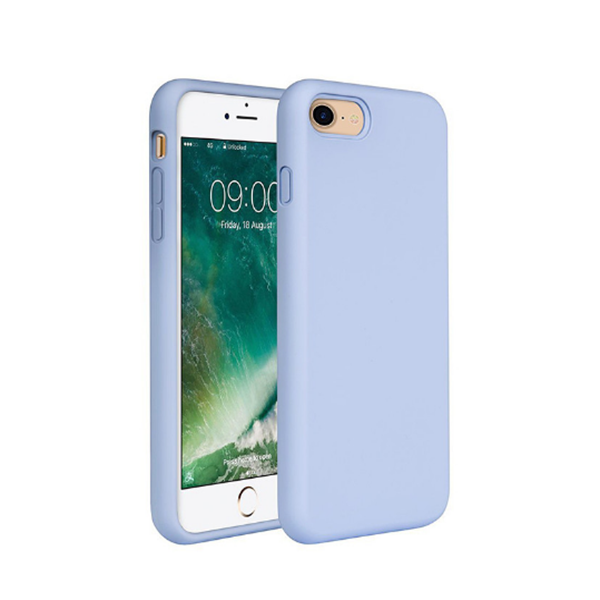 We are manufacturer and supplier of iPhone 7 Plus Liquid Silicone Cases . 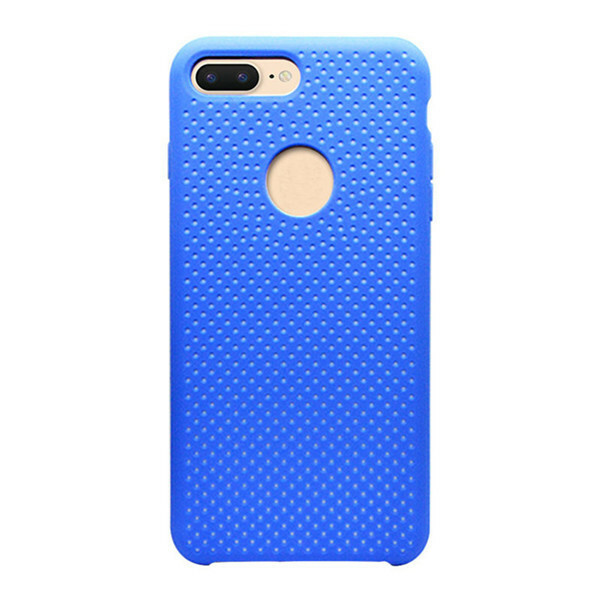 We export iPhone 7 Plus Liquid Silicone Cases. We supply OEM service of iphone Accessories for you. 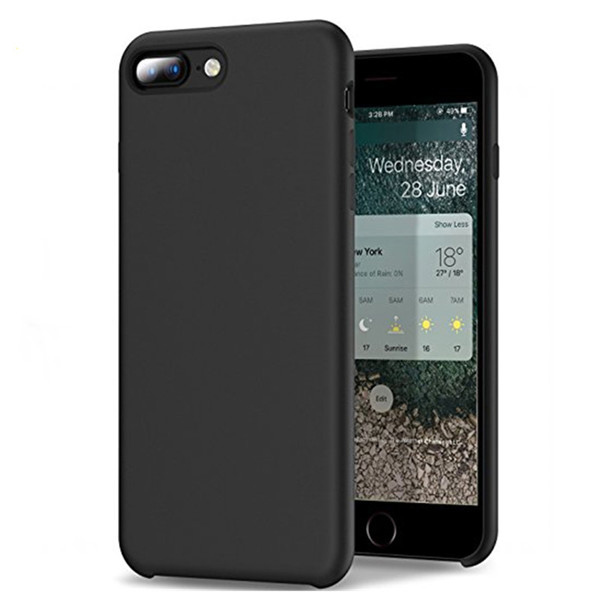 We would manufacture iPhone 7 Plus Liquid Silicone Cases following your specific requirement. We are looking forward to your E-mail and establishing cooperative relationship! We would provide professional iphone Accessories with good services for you! Description:​1.This case is made of high-quality soft Liquid Silicone material. 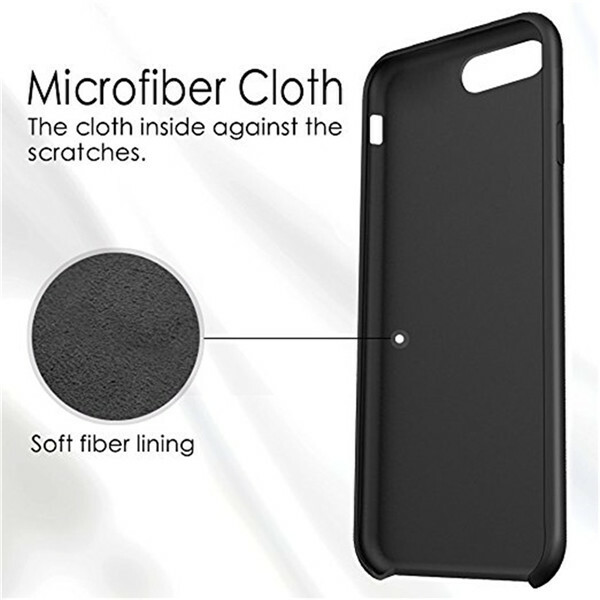 2.Durable,excellent protection your phone from scratches 3.Super thin material,anti skidding surface. Description:1.good quality Liquid Silicone,anti-scratch, 2.cute and cathy,yet highly protrctive. 3.100% quality ensurrance. 4.Fast delivery in 3 days 5.Accurate hole site make it fit the phone well.